Good morning! Here are some of the top technology startup news stories for today, Monday, March 18. Disgraced Elizabeth Holmes is reportedly seeking new funding for new startup after Theranos’ downfall. Not again! 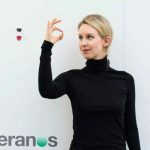 Just less than a year after Theranos officially shuttered its doors, the disgraced former billionaire Elizabeth Holmes is reportedly seeking funding for a new startup venture, even as she awaits her fraud trial. According to InsiderEdition citing reporter John Carreyrou, Holmes has been seeking funding for a new startup idea after Stanford dropout swindled investors of nearly $1 billion. 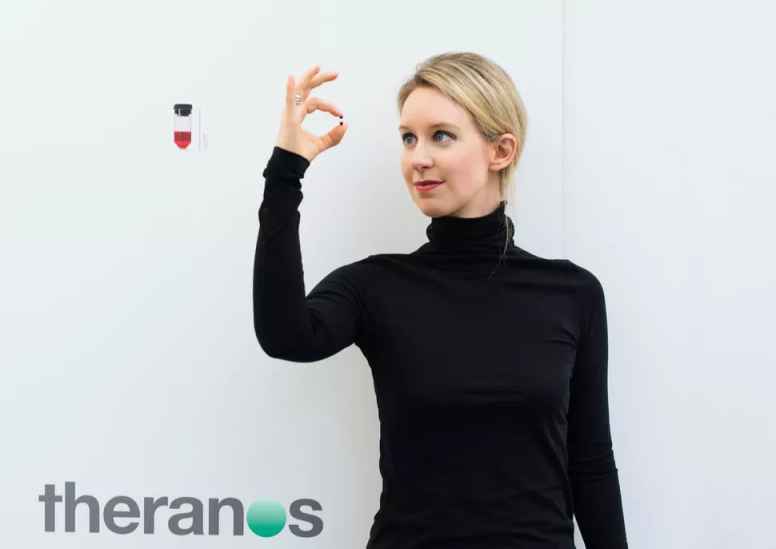 Theranos, a privately held health technology founded in 2003 by then-19-year-old Elizabeth Holmes, was finally shutdown in 2018 after raising over $700 million from venture capitalists and private investors. JPMorgan Chase pours $350 million investment in the Future of Work Initiative. 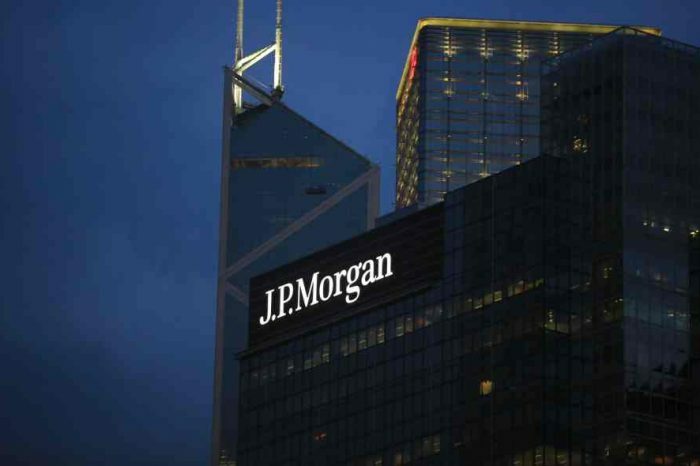 Banking giant, JPMorgan Chase, today announced a $350 million, five-year global initiative to prepare for the future of work and meet the growing demand for skilled workers. Building on the firm’s original, five year $250 million commitment in 2013, this New Skills at Work investment will provide substantial support to community college and other non-traditional career pathway programs. Google to unveil its plan to take on the $140 billion gaming industry with a new streaming game service. Google is set to unveil its streaming game service when it presents its vision for the “future of gaming” during its Game Developers Conference (GDC) presentation on Tuesday in San Francisco. Google faces an uphill battle with publishers, internet speeds and established gaming players like Microsoft and Sony and fierce competition from Amazon. Atlas Renewable Energy scores $152 million investment to provide clean energy to about 470,000 families per year and eliminate 108,000 tons of CO2 emission annually. Atlas Renewable Energy, a renewable and clean energy startup that develops, builds and operates solar and wind projects in Latin America, has raised $152 million investment to finance its three solar energy plants in Brazil. The three projects are estimated to benefit around 470,000 families per year with clean, renewable energy and will avoid the emission of 108,000 tons of CO2 annually. The new funding was led by Banco do Nordeste (BNB) and backed by an equivalent sum of commercial bank guarantees from BTG Pactual, Banco ABC Brasil, and Banco Bradesco. Whatfix raises $12.5 million in Series B funding. Whatfix, a San Jose, CA-based digital adoption platform, raised $12.5m in Series B funding to grow their marketing, sales, research and development teams in the US and India, expand US and global presence and further serve Fortune 1000 customers worldwide. The round was led by Eight Roads Ventures India with participation from its U.S.-based sister fund F-Prime Capital and Cisco Investments and existing investors Stellaris Venture Partners, and Helion Ventures Partners. Founded by Khadim Batti, co-founder and CEO, Whatfix is a digital adoption platform for companies to deliver onboarding, effective training and self-service support to users through contextual content displayed at the time of need. Africa Healthcare Network closes Series A funding for regional expansion. Africa Healthcare Network (AHN), a Port Louis, Mauritius-based company running a chain of kidney care & dialysis centers across East Africa, closed its Series A funding to continue to grow in Tanzania, following its entry into Kenya, and expand over the next two years in West and Southern Africa.. The amount of the deal was not disclosed. Backers included Africa Healthcare Fund / Asia Africa Investment & Consulting Pte Ltd, an Africa focused healthcare investment firm, and existing investor Polaris Partners, a leading global venture capital firm. Ride hailing app startup Gett is planning for IPO this year. Global ride sharing app available in 100+ cities, Gett, said Monday it plans to file a public IPO this year. Gett’s founder and CEO Dave Waiser told the Financial Times that the initial public offering (IPO) would take place on either the London Stock Exchange or in Israel. “We will see how Lyft goes, we believe there’s a lot of public capital waiting for the [technology] darlings [Uber and Lyft], but we also believe that our business model makes sense,” he added. Battery tech startups are raising millions in the battle to crush Tesla. Venture capitalists and corporations such as Volkswagen are pouring millions of dollars into battery startups including Sila Nanotechnologies, QuantumScape and others, to commercialize their breakthrough technologies they hope one day would cruch Tesla Motors, according to a report from CNBC. Many of the world’s more than 3 million electric vehicles currently run on lithium-ion batteries. With the races toward an electric future, the world needs something better than the lithium-ion battery in order to keep pace.